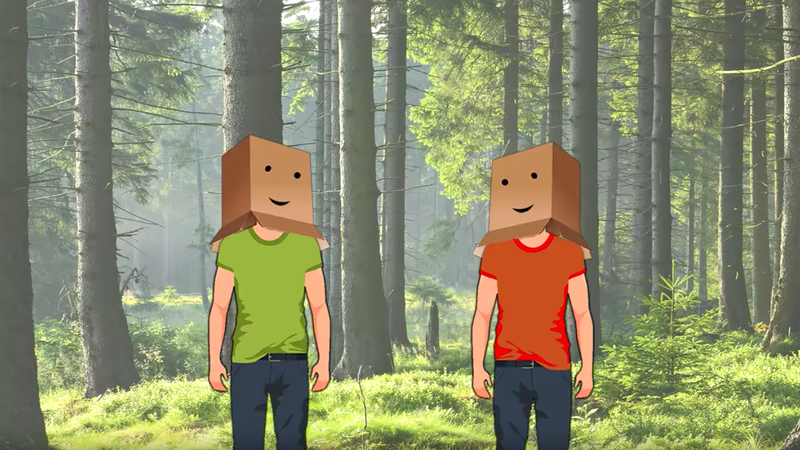 Video: Introverts, those much-maligned and too-often-misunderstood creatures, are finally, comprehensively explained in this video, created by exurb1a. But why has this information been hidden from us for so long? Why didn't we know before that a baby introvert is known as a "shylet"? Or that a group of introverts is called an "angst"? I enjoyed this video very much, even as someone who considers herself to be an introvert (or, as the narrator describes us, "mentally ill"). And by "enjoyed", I mean that I chuckled softly to myself, looked around to see if my chuckling had disturbed any of my coworkers, apologised just in case anyone was bothered, and then ducked underneath my desk for some precious me time.